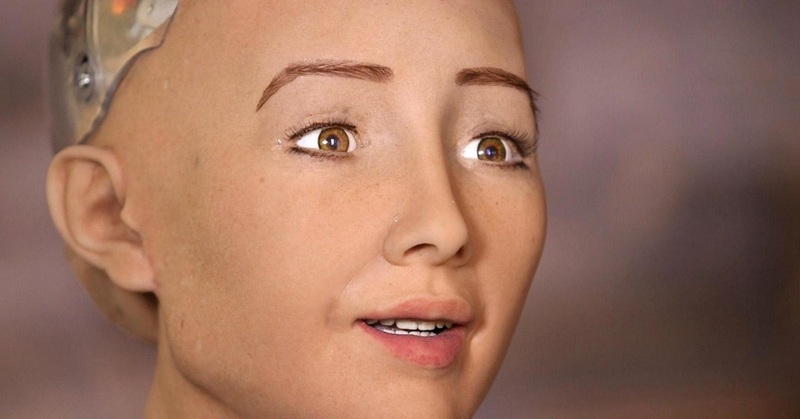 Sophia is a Humanoid Robot that can talk and think like a human. She was designed to look like Audrey Hepburn, Sophia embodies Hepburn’s classic beauty: porcelain skin, a slender nose, high cheekbones, an intriguing smile, and deeply expressive eyes that seem to change color with the light. The creator of Sophia is Dr. David Hanson, founder of Hanson Robotics and a modern-day renaissance man. He has a worldwide reputation for building a robot that has a capability of a human. Sophia is Hanson Robotics’ latest and most advanced robot. She has also become a media darling, having given numerous interviews to multiple media outlets, sang in a concert, and even graced the cover of one of the top fashion magazines. One of her interviews has generated billions of views and social media interactions. She has also shown her potential in business, having met face-to-face with key decision makers across industries including banking, insurance, auto manufacturing, property development, media, and entertainment. In addition, she has appeared onstage as a panel member and presenter in high-level conferences, covering how robotics and artificial intelligence will become a prevalent part of people lives. Sophia is an evolving genius machine. 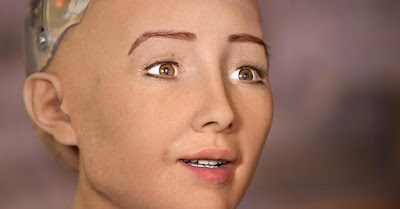 Her incredible human likeness, expressiveness, and remarkable story as an awakening robot Over time, her increasing intelligence and remarkable story will enchant the world and connect with people regardless of age, gender, and culture. Here's an example of Sophia having an interview with Jimmy Kimmel.